Because the product widely be used in China, so, the software language is Chinese. We're so sorry for the inconvenience. Please contact us for details of the sofware installation. 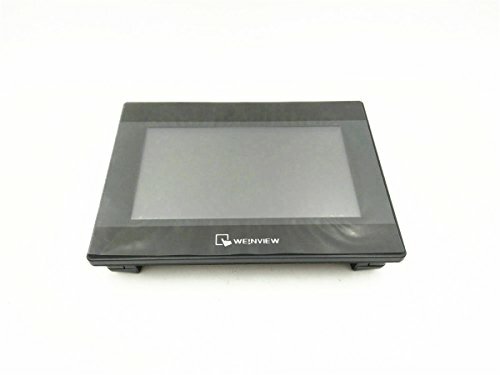 If you have any questions about this product by Weinview, contact us by completing and submitting the form below. If you are looking for a specif part number, please include it with your message.